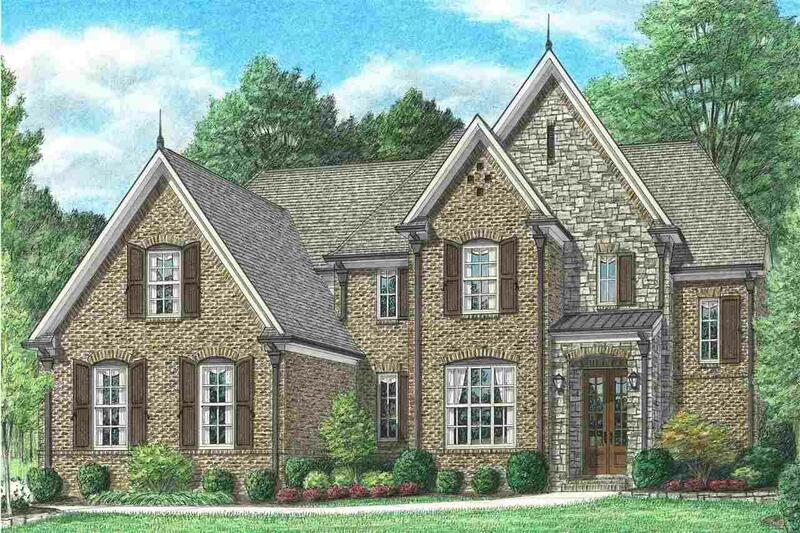 Regency's traditional style home features an open floor plan with hardwood floors & vaulted ceilings. Kitchen offers granite counters & stainless appliances. Master suite is downstairs and master bath has walk in shower, double sinks & Whirlpool. Eat-in kitchen with snack bar is open to great room. Please be advised this is a proposed listing and is not under construction at this time. 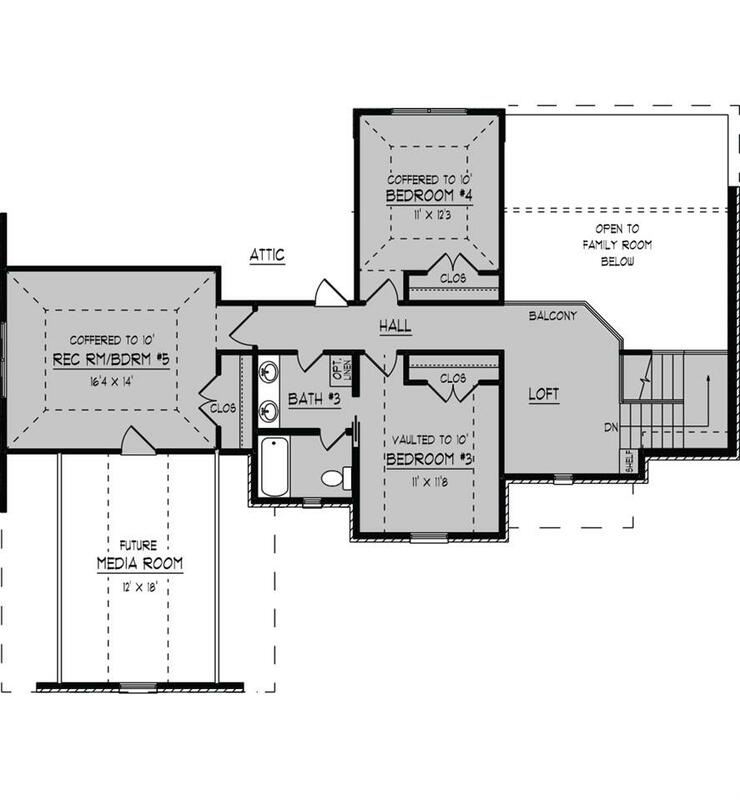 Photos represent floor plan not actual home. 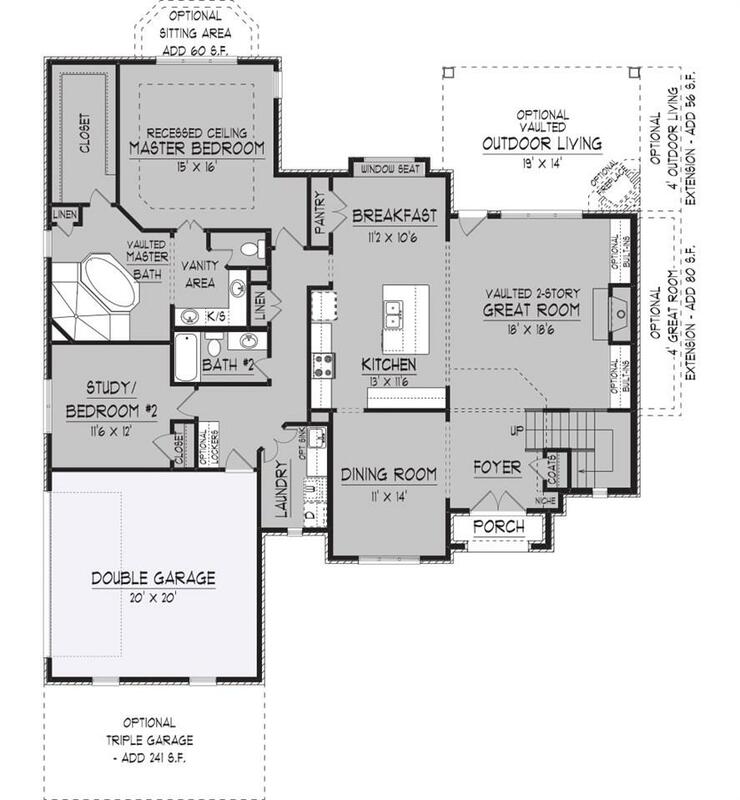 This is the base price of the floor plan listed in this community. Listing provided courtesy of Bhhs Taliesyn Realty.